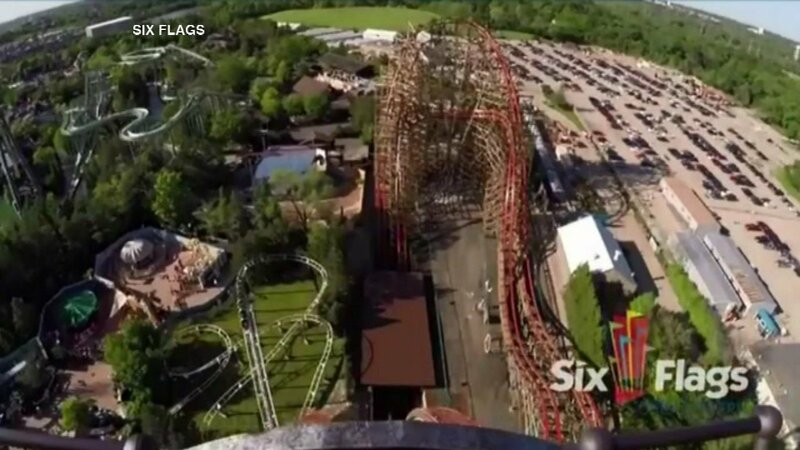 GURNEE, Ill. (WLS) -- Six Flags Great America announced it is hiring more than 3,000 seasonal workers for positions ranging from entry level to management, and will hold hiring events in February and March. Pay for all seasonal positions start at $9 an hour and opportunities for paid internships for college students are available, theme park officials said. Hiring events are scheduled for Feb. 11 and 25, and March 11 and 25 at Six Flags Great America. For more information and to apply online before attending a hiring event, visit sixflagsjobs.com. Walk-ins are also welcome.